Northwest Tax Group offers experienced, professional tax preparation and planning services to individuals and small businesses. We have earned a reputation for providing excellent service and forming long-lasting relationships with our clients. 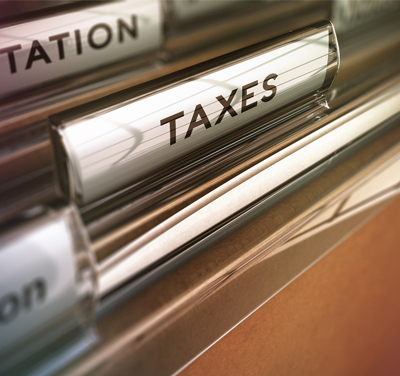 We pride ourselves on being a trusted and reliable resource for tax services, offering the expertise, flexibility and multi-tiered pricing to meet any budget. We look forward to assisting you this year.